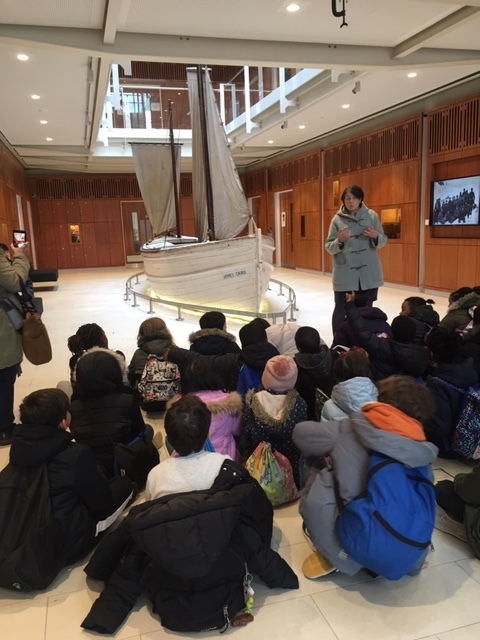 Year 4 discover Shackleton’s boat! Year 4 are learning all about polar explorers Matthew Henson and Earnest Shackleton in their literacy. 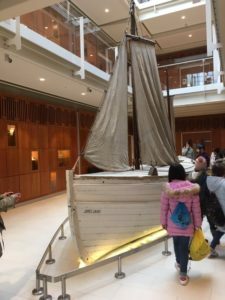 As part of this, they were able to visit Dulwich College, where one of Shackleton’s boats – the James Caird – is housed. Shackleton was once a student at Dulwich College. 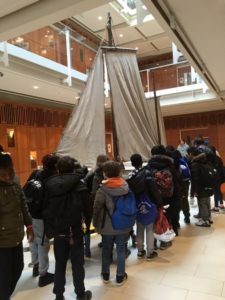 Not only did Beech and Eucalyptus see the boat from his exploration to the South Pole, but they also saw other artefacts such as a couple of sledges, and clothes the crew would have worn. The children found it very interesting and asked lots of questions.